In the 80's the live music scene was a sight to behold, with shows not always sold out but even small local bands had their own following. In Central New Jersey as the death metal scene started to develop a small band was started by Devlin Bane called Grim Legion, as the 90's dawned small bands were finding it harder to fill seats and make themselves viable and Grim Legion seemed to vanish into the shadows of memory. The internet has woken the scene again, gone are the days of hand made flyers scribbled on with sharpies and handed out in front of another bands shows. 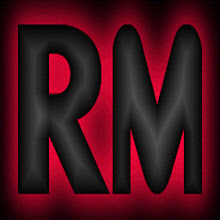 Now you can find your local bands on Youtube, and social media sites have seen these bands become more visible. Imagine Carmine (Formerly Devlin Bane)'s surprise when he stumbled across a video of Grim Legion's music on Youtube. After a phone call full of amazement to Markus the band has pulled themselves back together, and their first studio length album Unholy Resurrection was released on Marth 17th 2014 by Horror Pain Gore Death Productions. Carmine and Markus were both astonished that someone had taken the time to upload one of their demo cassettes to Youtube, and knew that they were back and stronger than ever. John Paradiso - Guitarist and Backing Vocals. 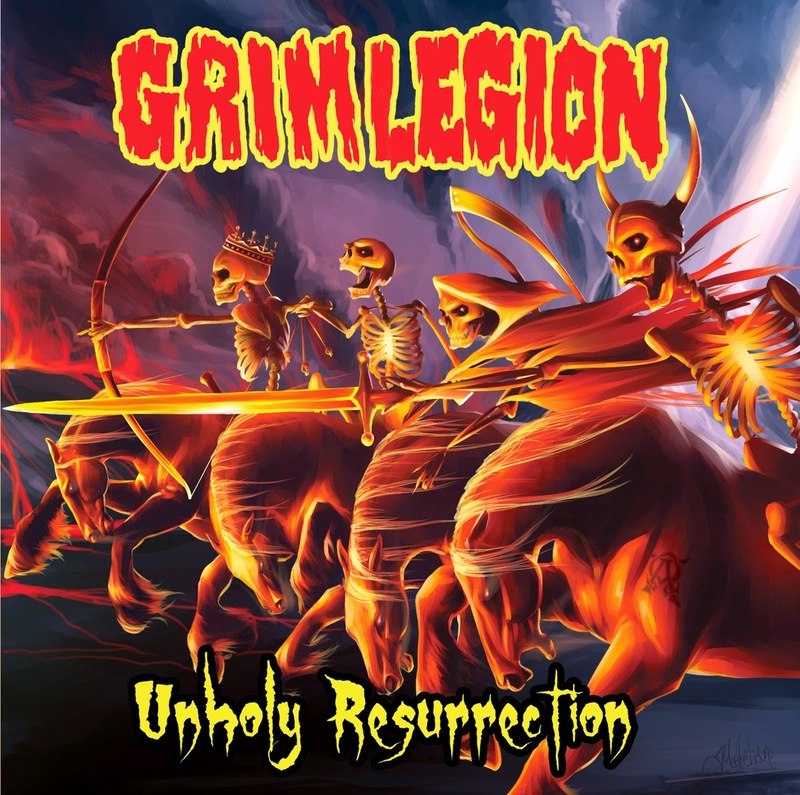 The line up on musicians in Grim Legion offers them a flexilbility and versatility that not many other bands have, with them only needing 3 members to put on a show. This unique situation means that if the unthinkable happens and one or two members cannot make it to an event, the show will still go on.. without them needing to rely on a foreign entity to take on a role. Their musical influences are from the early death metal scene as well as Black Sabbath, Venom and Celitic Frost. While individually they also draw individual inspiration from a diverse number of bands and genres. Shoo our resident extortionist has already managed to wrangle tickets and backstage passes to see Grim Legion if they ever tour Brazil, although Jester has pointed out that 5 out of 10 Americans can't even find Brazil on a map. A big thank you to Markus from Grim Legion for giving us some time and a lot of reasons to buy such an amazing (yes this DJ is a little in love with the music and star struck hush up) album... and a big thank you to Shoo, Jester and RhaeLynn for bringing this amazing interview and band to our attention.